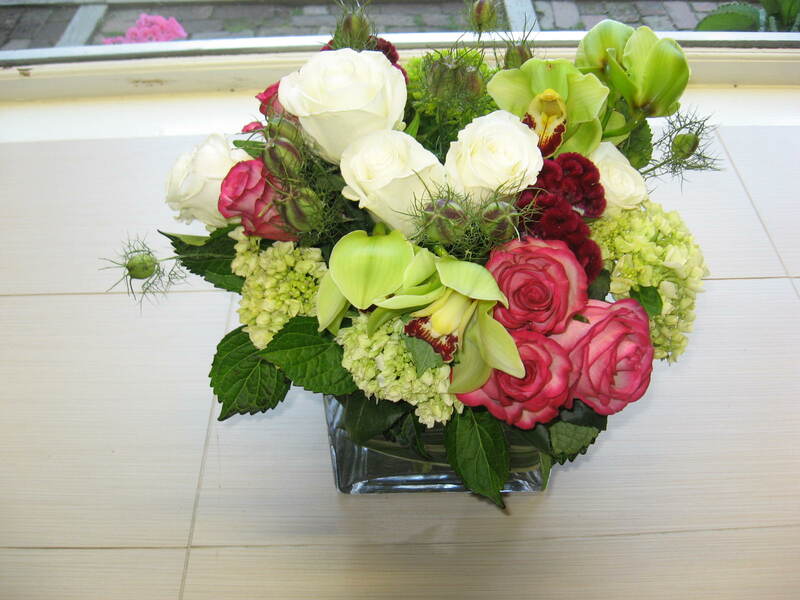 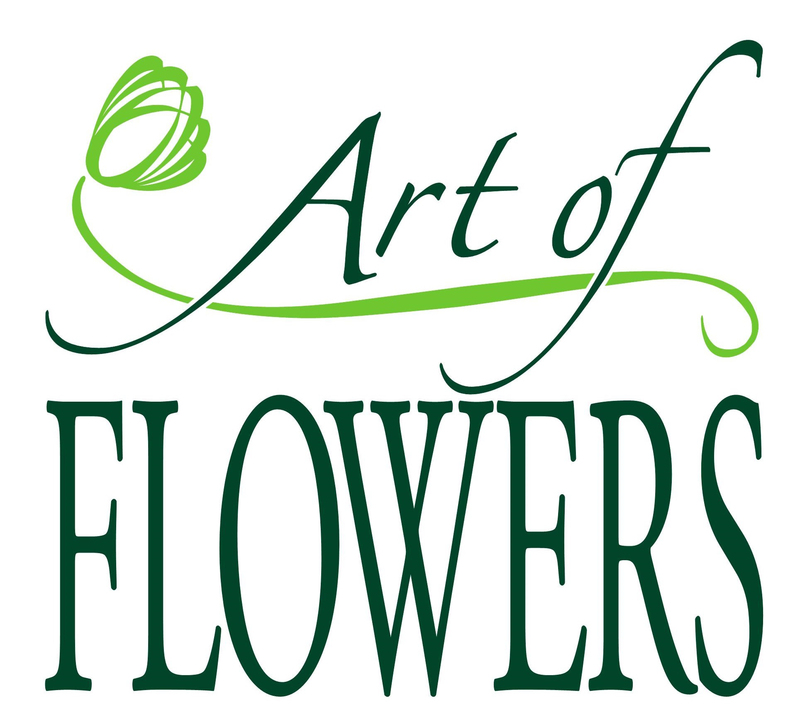 Art of Flowers, nestled in Village Yard in Chappaqua, NY has been proudly serving the area for over five years. 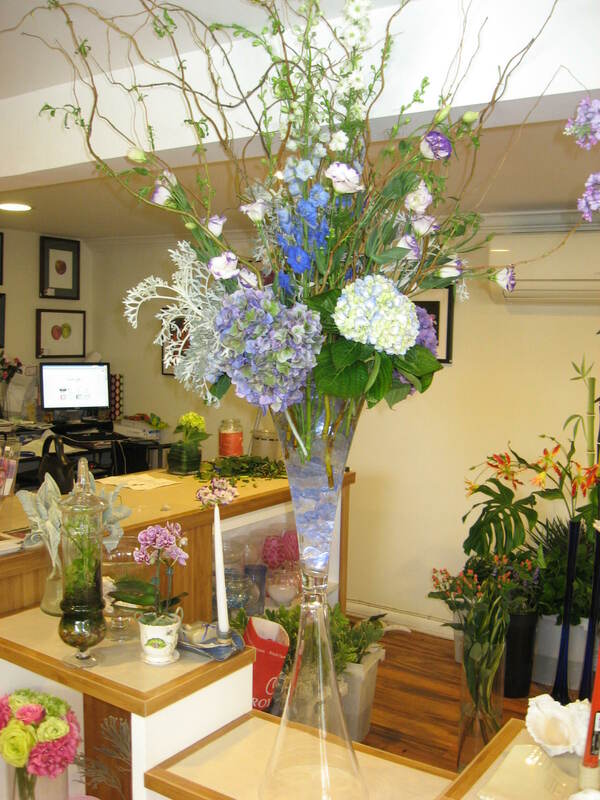 This family owned and operated business offers an online shopping experience and one on one consultations by appointment with their highly trained staff. 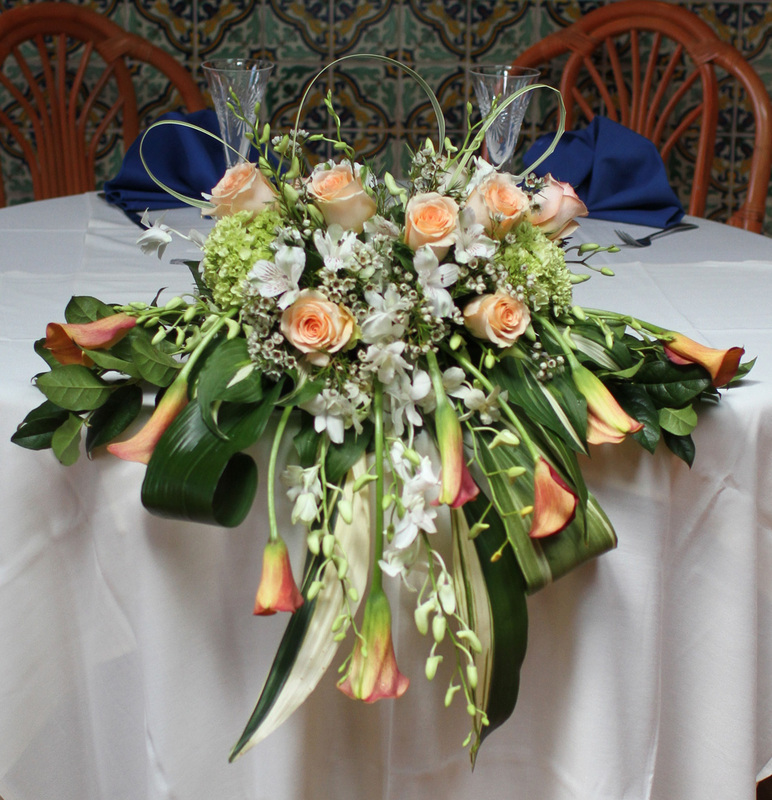 Owner Tania Dainson provides upscale designs and with her commitment to quality and beauty, she creates eye-catching floral decor and custom arrangements for any occasion. 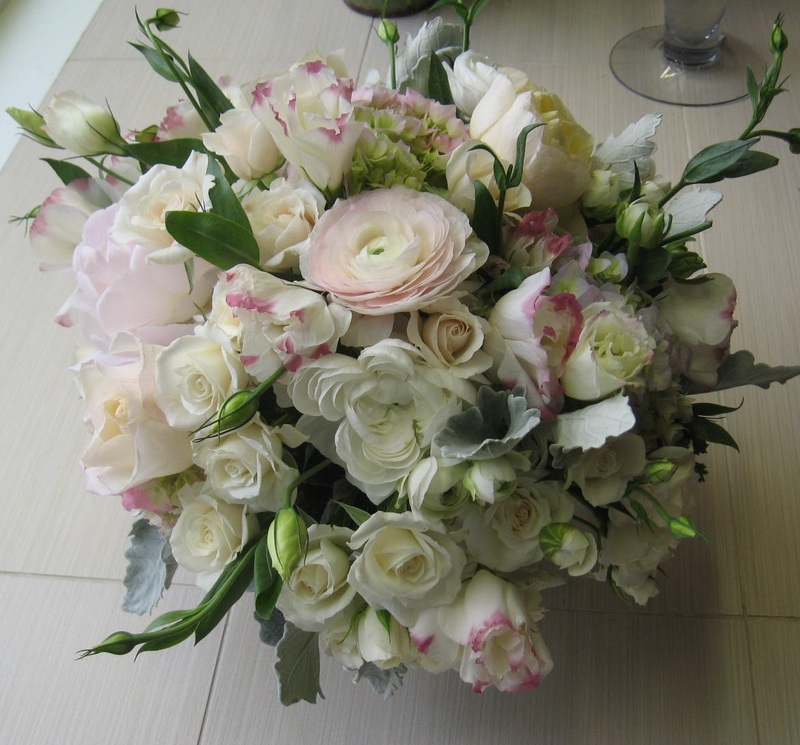 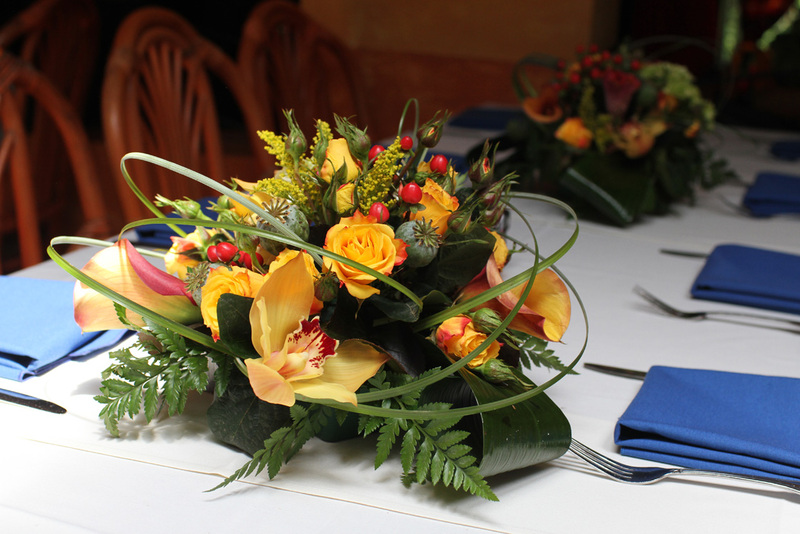 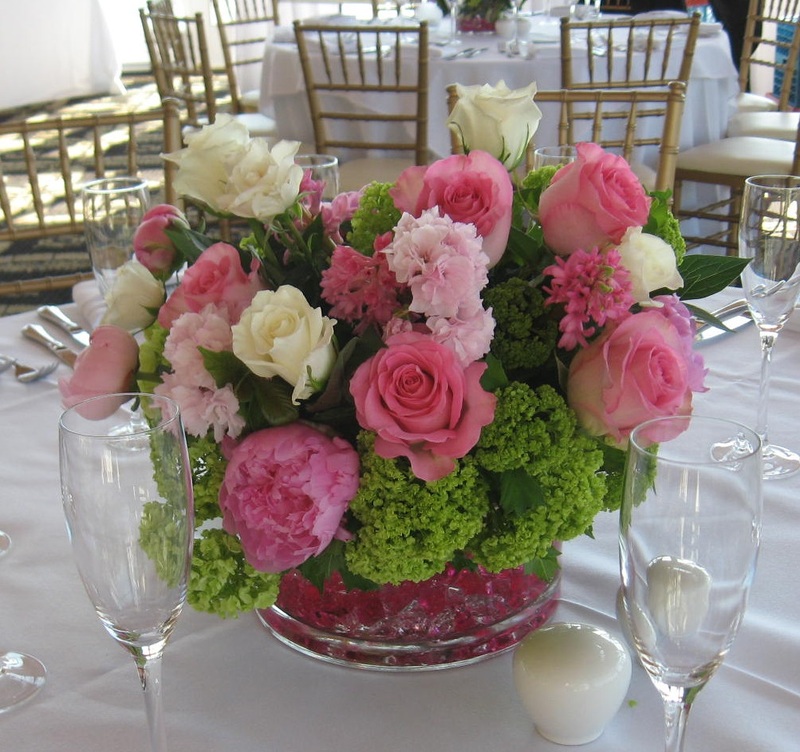 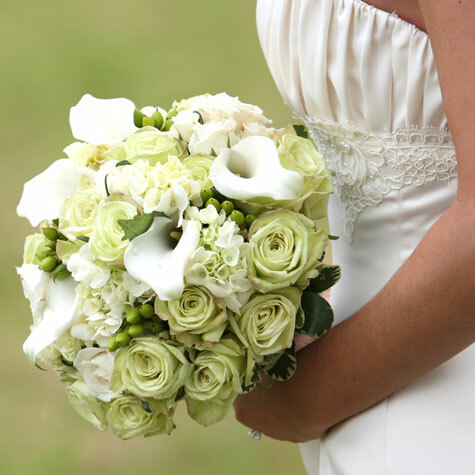 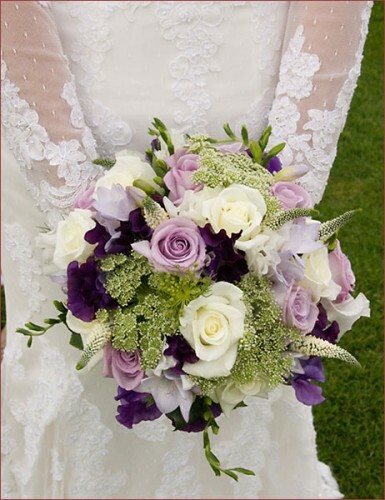 Art of Flowers provides floral decor and custom arrangements for weddings, parties, birthday parties, Bar and Bat Mitzvahs, bridal showers and baby showers.